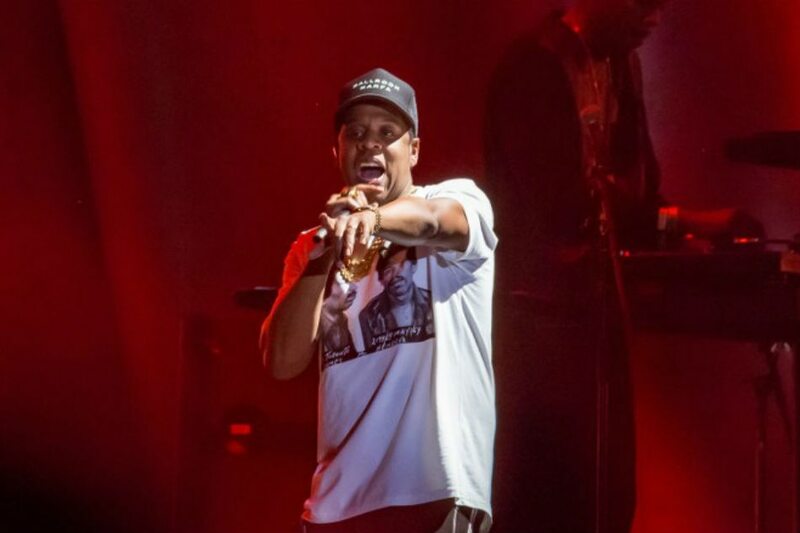 NEW YORK — Contemporary heavyweights including Jay-Z and Chance the Rapper will headline this year’s Woodstock festival marking the 50th anniversary of the legendary concert weekend, organizers announced Tuesday. Veteran acts that played the 1969 festival in upstate New York — considered a definitive moment in pop culture history — are also on the lineup set for August 16-18, including Santana, John Fogerty, Country Joe McDonald and Canned Heat. The 2019 edition of peace, love and music will span the genres, in a bid to appeal to fans of the original weekend — where icons including Jimi Hendrix and Janis Joplin jammed in the pouring rain — as well as today’s young concert-goers. This three-day event to be held in Watkins Glen, New York is separate from one slated for the same weekend at the first festival’s site, about 185 kilometers away. “See ya in Aug! Performing on Friday, so I have all weekend to party!” tweeted pop star Miley Cyrus.